Mark your calendars: Our spring, 2019 conference will be held May 21-24 at the French Lick Resort in French Lick, Ind. Registration is now open! The registration forms to county auditors were sent by email on March 15. When filling out your registration form, please list the names of everyone who will be in attendance, along with the sessions they will attend (example: breakfast, session/lunch, evening event). This is important for our meal counts. Please note that the registration deadline is April 26. The cutoff for the hotel room block with the discounted rate is also April 26. We ask that all county auditors and staff members wear their identification badge at conference. The deadline for placing badge orders for pick-up at the spring conference has passed. The Tuesday afternoon session will be an AIC education session. To attend this session, please register with the AIC. We will post more information as it becomes available. Registration check-in for auditors and vendors will open at noon, Tuesday, May 21. Vendor booth set-up opens at noon, May 21, with take-down on Thursday, May 23. Tuesday and Wednesday night will be vendor nights. The Thursday night entertainment will be a Gatsby Dinner Event. Attendees are asked to dress in 1920s attire. Prizes will be awarded for the best costume. Featured speaker will be Indiana Lt. 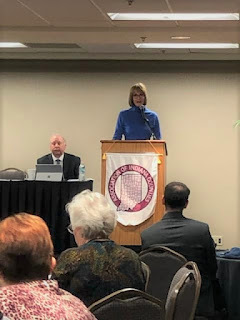 Governor Suzanne Crouch! 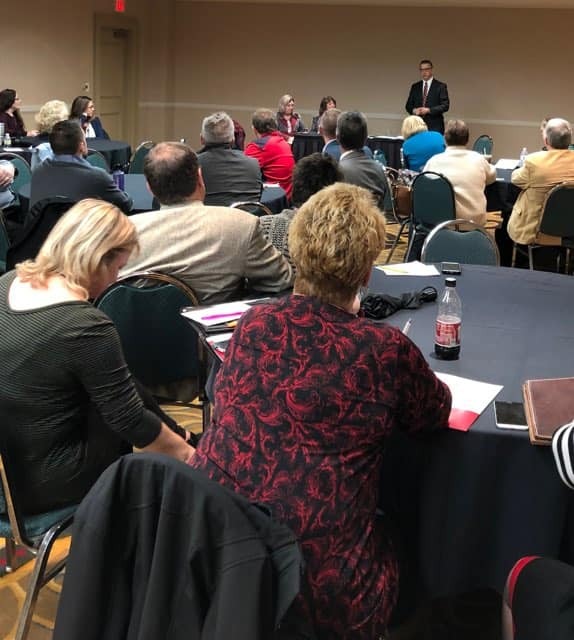 County auditors from throughout Indiana were among approximately 300 county officials who attended the Association of Indiana Counties' 2019 County Legislative Conference held in Indianapolis Feb. 5-6. During the conference, county officials met with legislators to discuss local government issues and also attended AIC sessions that focused on legislative proposals that would have an impact on county government. The Indiana County Auditors' Association were among the AIC affiliate groups to host a break-out session, giving county auditors the opportunity to hear legislative updates from the Association's Legislative Committee as well as from our legislative lobbyist, Mark Palmer. During the break-out session, Indiana County Auditors' Association President Patty Ball thanked the legislative committee for all their hard work keeping track of the pending bills that affect county auditors. She also urged county auditors to contact their local state legislators to give their input on legislative matters. The Auditors' Association is following a number of bills, including: H.B. 1436, which includes a variety of proposals that the Auditors' Association supports, including a requirement that homestead deductions are on single parcels, in turn encouraging parcel combinations and eliminating inefficiencies in the current process; H.B. 1010, which addresses changes to the Over-65 deduction and credit; H.B. 1033, which proposes changes to the LIT legislation; and H.B. 1025, which would double the state subsidy for county highway engineers. State leaders who spoke at the conference included Lt. Gov. 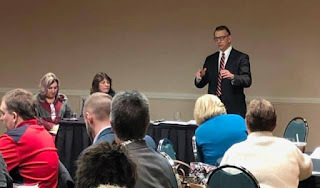 Suzanne Crouch, Auditor of State Tera Klutz, Secretary of State Connie Lawson, State Representative Phil GiaQuinta and State Senator Mark Messmer. Workshop topics included broadband infrastructure and marijuana legalization. 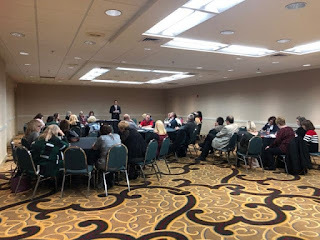 Below are some scenes from the AIC Legislative Conference and our Auditors' Association break-out session. From left to right: ICAA vice-president Vicki Urbanik of Porter County, ICAA president Patty Ball of Daviess County, Indiana Lt. 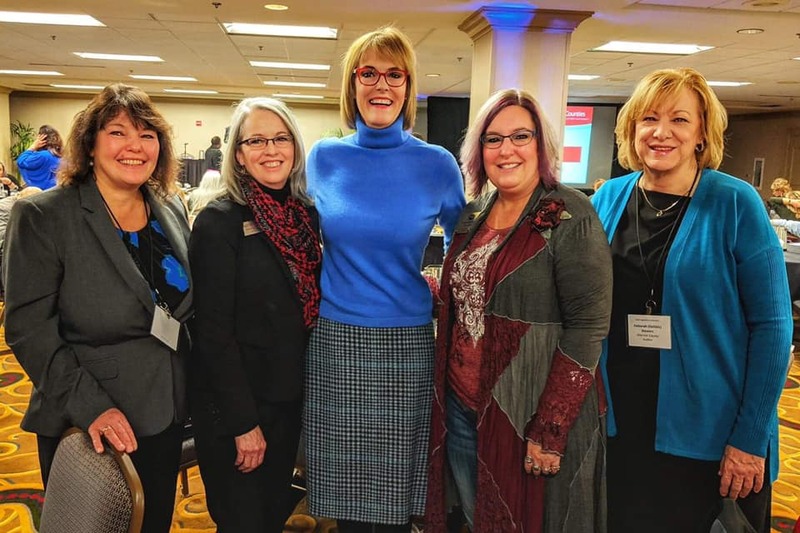 Governor Suzanne Crouch, ICAA treasurer Jennifer Flater of Clay County, and ICAA secretary Debbie Stevens of Warrick County. Mark Palmer, legislative lobbyist for the Auditors' Association, addresses legislative proposals. Lt. Gov. Suzanne Crouch speaks to the AIC conference attendees. 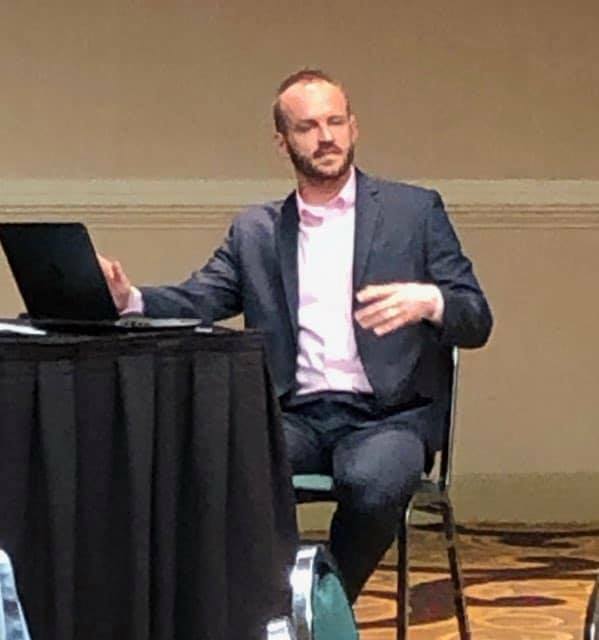 Nick Jordan, Allen County Auditor and Auditors' Association Legislative Committee Co-Chair, addresses legislative priorities for county auditors. For Association meeting minutes and financial reports, see the "Association Business" tab. For contact information for Association members, see the "Officers" and "Directory" tabs. For contact information for our vendor members, see the "Associate Members" tab. 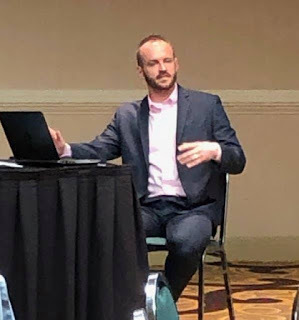 For the 2019 Auditor Dues and Vendor Membership forms, see the "Association Business" tab. Auditors' Association District meetings, to be held in April. Watch for information from your District Vice-President. 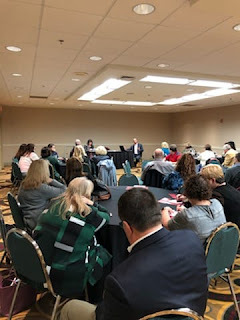 Auditors' Association Spring, 2019 Conference: May 21-24, French Lick, Ind. Copyright 2016. 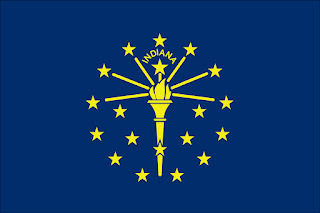 Indiana Auditors Association. All rights reserved.